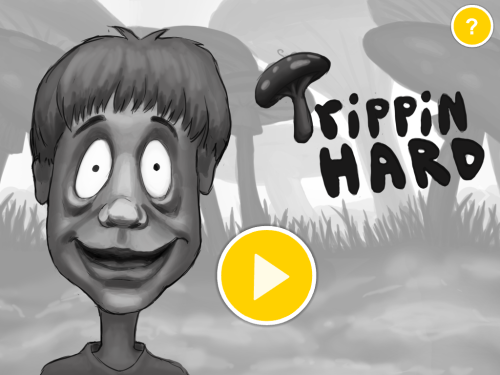 Description “Trippin’ Hard” is a fun game that takes you on a memorable journey across the enchanted forest. Thick moss and evergreen trees hide many magical creatures and surprises. You won’t be tripping alone – team up with Joe and have fungies! I mean, funzies.